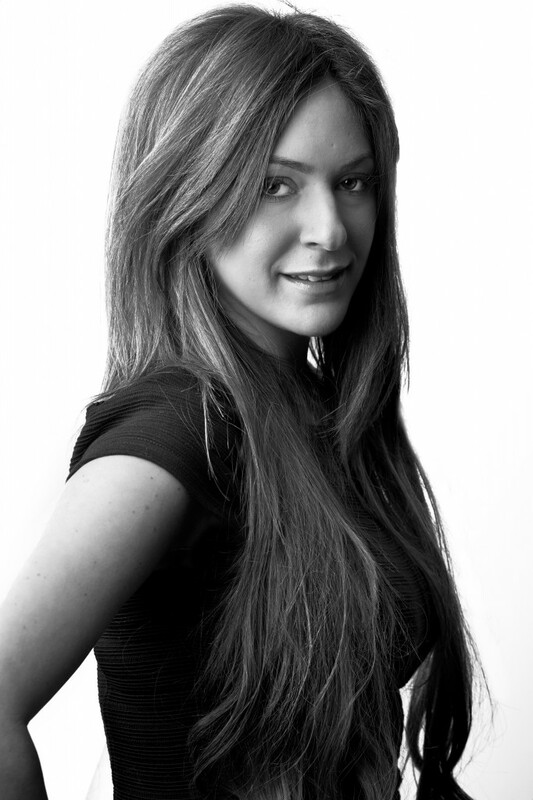 Katie Shemesh has always had a genuine interest and passion for the hair and beauty world and at a very young age she was a self-confessed ‘product junkie’. She has over ten years experience as a beauty therapist and PR and Marketing guru and has worked in 5 star Spas around London. Through her studying, hard work and hands-on experience, she has gained a wealth of expert knowledge within the industry. In 2011 Katie become the Managing Director of a brand new venture set to take the industry by storm – a high end one-stop shop for all hair and beauty needs created by husband and wife team, Patrick and Luma Mitchell. Smooth You opened in August 2011 and is perfectly located in Angel, Islington, within sight of the capital’s financial heart and only minutes away from London’s West End. Destined to appeal to an upscale business and leisure clientele alike, this advanced leading hair and beauty salon is poised to transform the face, skin and hair care of its clients to a new level. With complimentary champagne, wine and herbal teas offered with every treatment, we want to not only give above average service, but to educate and inspire our clients. This is approached by creating a fun, positive atmosphere for the client. drys*styling*hair extensions*massage*facials*manicures* *pedicures*waxing*tinting*eyelash extensions* laser hair removal*laser skin tightening*laser skin rejuvenation. The interior is total chic and focuses on pure luxury. With all this under one roof, it’s up to you whether you choose to spend the day being pampered or simply have a 60 minute treatment. Whichever you choose, we guarantee you will leave the door feeling a brand new, confidant, glamorous YOU!